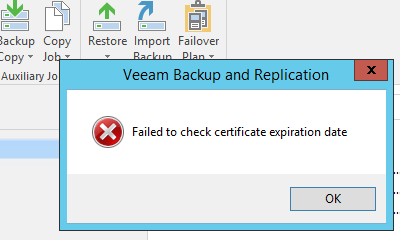 This error depends on a bug that Veeam Backup and Replication self-signed certificate expired 11 month after installation, gets renewed but the Veeam Backup Server still has the old certificate in cache. 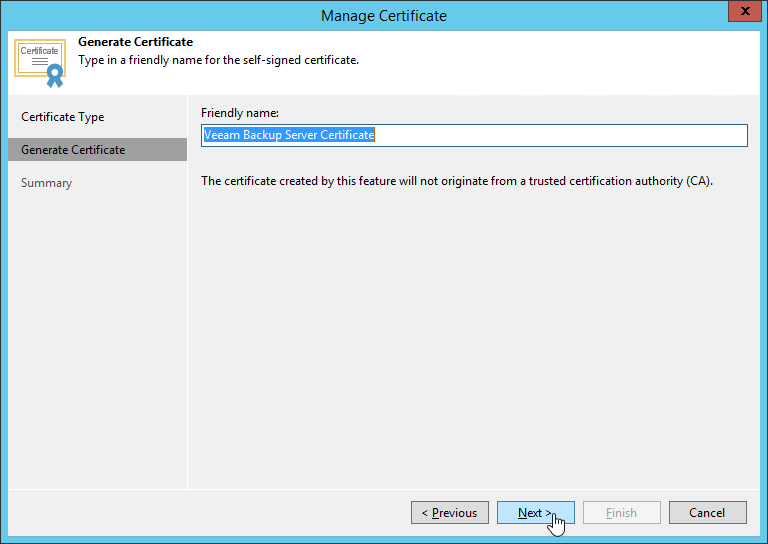 The current workaround is to renew the self-signed certificate. I think the error will be fixed in the next Update. Ensure that no job is running. The certificate is used for secure connection between backup agent and mount server. Renewing the certificate may impact running jobs. If jobs are running, wait for completion, cancel or stop them. 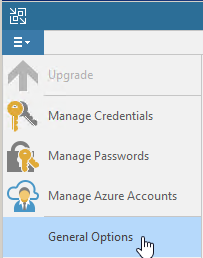 After Certificate Store is searched select Generate new certificate and click on Next. You will get a warning that no job should be in running state. If all jobs are stopped, click on Yes. Type a friendly name for the certificate. Or use the default name… Click on Next to complete the task. 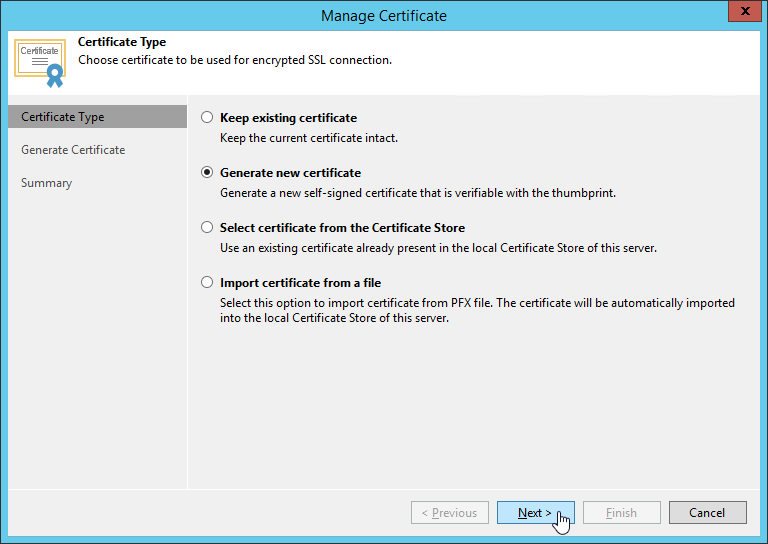 Veeam will now save the generated certificate in the Shared certificate store on the Veeam Backup Server. 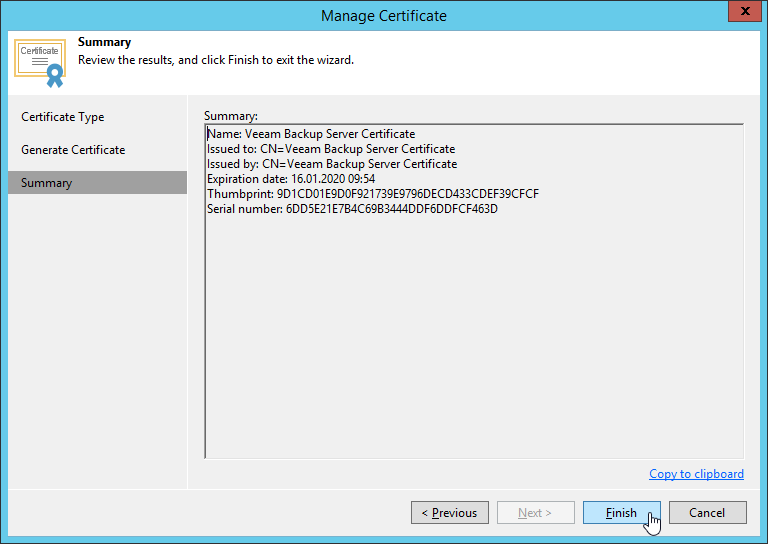 After saving the Veeam Backup and Replication Service will be restarted automatically. You can review it in Event Viewer. Now there is no error after logging into the Veeam Backup and Replication console.